Product packaging plays a huge role in buying decisions. The attraction of a buyer depends on the fascination of a packaging. It is always said that ‘what appeals better, sells better.’ Visibility of a product packaging leaves a profound impression on customers, and they are compelled to buy that product at first glance. In retail business marketing, the right packaging design of a product is an essential to win the interest of customers. For instance, custom printed food boxes attract huge customers with their colorful and lightweight plastic design. An eye-catching product packaging can catch the noticeable attention of customers in a store and induce them to buy. It creates a lot of difference and makes a product stand beyond the competition in the market industry. This is one of the primary reasons why good merchandisers and manufacturers keep their core focus on designing an attractive packaging to grab consumer attention. The brown box cardboard packaging is a conventional standard of packaging all around the world. 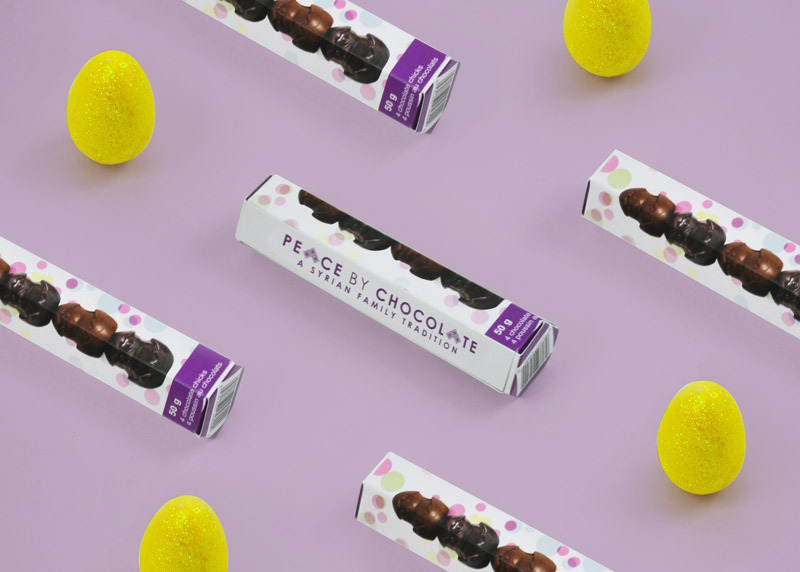 In today’s fast-growing market, it is necessary to bring innovation to a packaging style that makes your product unconventional and increase your sales and revenue. The anatomy of color patterns influences the customer buying decision. Colors create a healthy human bond with an emotional attachment. In product packaging, the right balance of color and design can make a profound impact on the consumer mind. It can affect the decision making ability and buying behavior of customers to make them willing to purchase ultimately. A wide variety of colors engage customers with colorful and visible product packaging design and presentation. Red, blue, green, orange, and yellow are some of the essential colors which give an incredible combination and leave a lasting impression on the customers. Red is a color which creates a sense of passion and excitement in customers. A blend of a red and black palette of colors can uplift a product packaging with a distinctive look. The logo is a symbolical representation for any product or brand. A business packaging needs a unique logo design to show brand identity. It can build a strong reputation and brand image in the market and increase customer following. A valuable product packaging logo design with typography and tagline can easily win customers and sustain a long-lasting relationship. An innovative design, color, font style, background image, brand label, and quality of packaging material are some of the elements necessary for a buying decision. In a present competitive market, the changing trend of consumer lifestyle has also transformed the shape and style of product packaging for an impulsive buying decision. Trendy packaging design is now a prudent business strategy to lure customers and increase sales. It changes the perception of customers towards a business and enhances brand value and image. The temptation of product packaging has become a successful tool for increasing sales and revenues. It stimulates customers to buy a specific product with less promotional and brand manufacturing costs. Brand Packaging is a means to provide a container for a product with an attractive physical appearance, design, shape, color, font, logo, and brand label. These all elements are combined to provide a compelling product packaging for a stronger brand image and reputation. The stylish and innovative ways of packaging help increase brand value and make your brand stand out in the market with something unique and different. It gives a premium luxury to product packaging and provides a useful idea for businesses to market their brand globally. Brand packaging has become a status icon symbol for global recognition in every business niche industry. Safety and Security are important elements in product packaging which give rise to the need to secure packaging delivery to customers. It provides complete protection of valuable products in local and global shipment. The use of recyclable packaging is a new way of unbreakable product delivery to consumers with keeping a trust of quality, reliability, and affordability. Hence, in a nutshell, the well-designed product packaging significantly influences a buying decision of customers in a vast variety and diversity of products in the market. It increases marketing communication and enhances brand reputation with a boost in sales and revenue.